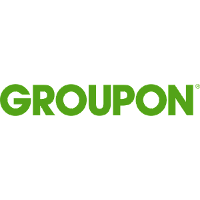 Groupon Walk-in Drive 2018 for the post of Customer Support Representative for any degree graduates at Chennai Office. The detailed eligibility and application process are given in below. Interested and Eligible candidates can attend drive at following venue on 1 November 2018 & 2 November 2018.